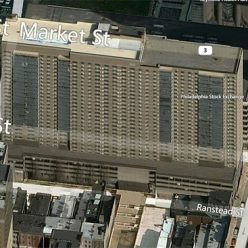 One million square feet of floor area, loading docks, and stormwater management. 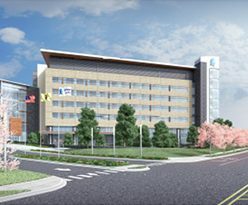 Healthcare Professionals rely on CES to provide engineering, surveying, and construction management services for their hospitals and medical office buildings. Providing engineering, surveying & construction stakeout services for thousands of homes. State, County, and Municipal Governments trust our expertise. 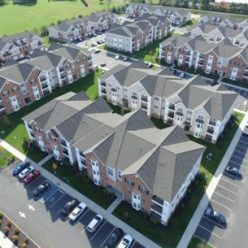 Consulting Engineer Services (CES) is a multi-disciplined civil engineering company serving NJ and the southeastern Pennsylvania region. With over a half century of experience, we have successfully completed and provided services on over 5,000 projects. Our staff includes highly qualified professional engineers, surveyors, designers, environmental experts, construction managers, and inspectors. Our team takes pride in merging technology with creativity to provide custom solutions in civil engineering design, surveying, and construction management. A strong cross section of public and private clients value our services. Our repeat clients include state and local governments, transportation authorities, education boards, commercial developers, and office developers. 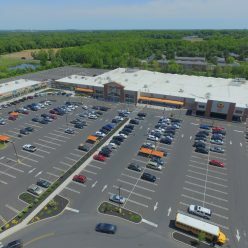 We also consistently work with market rate and affordable residential developers, mixed-use re-developers, warehouse distribution parks, heavy industrial clients, and public utility companies. CES has received recognition and design awards for many various projects. We take pleasure in providing a product that represents our clients interests – Let us provide our services to you.